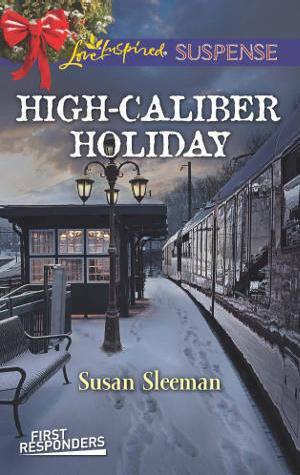 The characters in High Caliber Holiday are familiar old friends you’re happy to be revisiting. You want to join them in the dining room of the old firehouse for a home cooked meal by Darcie or attending Skylar’s huge Christmas shindig. They are engaging and you don’t want the story to end. Susan’s brand of clean romantic suspense is highly recommended for all! This entry was posted in Author Highlights, Reviews, What's The Buzz? and tagged good books, romantic suspense, susan sleeman. Bookmark the permalink.